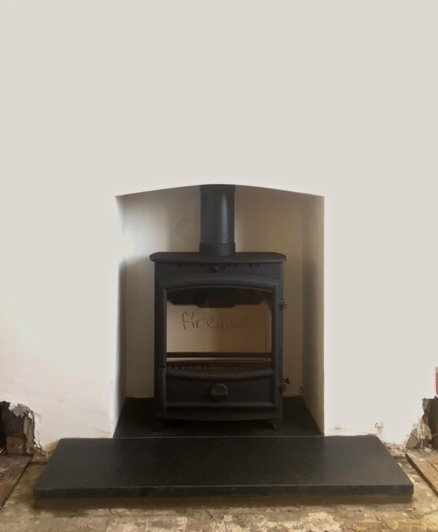 Comprehensive installation service of woodburning and multifuel stoves and fireplaces in Bristol and surrounding areas. 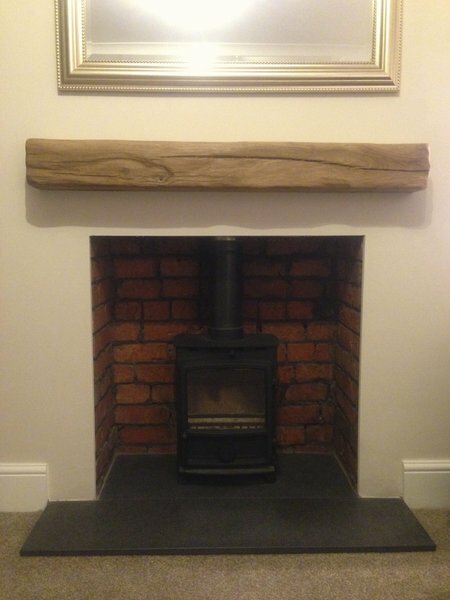 All works undertaken from remedial building work through to the design and installation of new fires and fireplaces. All carried out by HETAS registered installer. 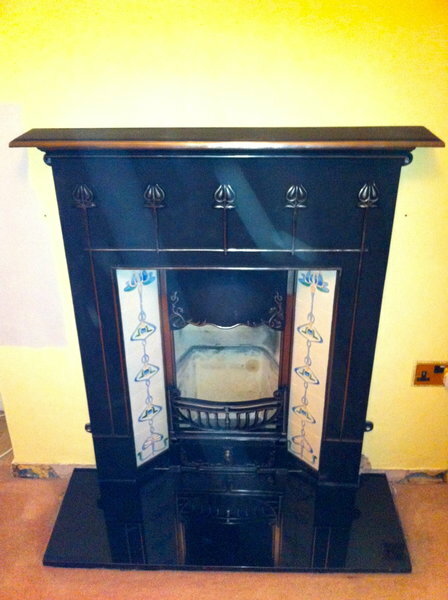 Wood burners - Open fires - fireplaces - Electric fires and fireplaces - flue liners - chimney pots and cowls. I can highly recommend Tim. 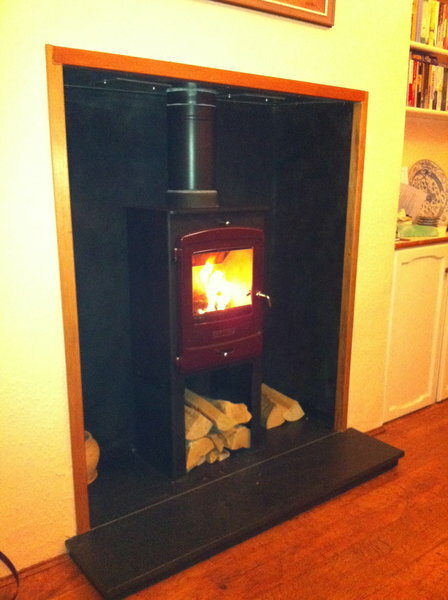 He recently installed a DRU woodturning inset stove, and did a great job throughout. 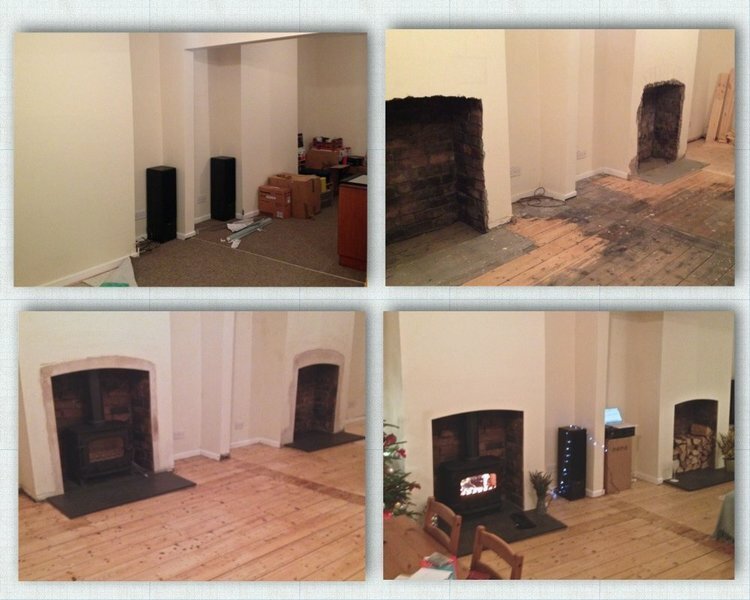 He removed the old fire surround (a tough job in itself! 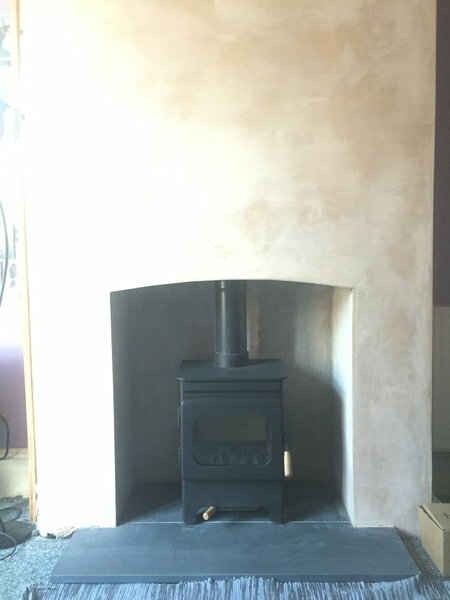 ), cleaned and installed a new liner, then measured and ordered the correct stove, designing a surrounding stone fireplace and recommending a (very good) fireplace maker. The fire I wanted was tricky to fit, but Tim took enormous care in measuring and checking with the supplier to make sure it fit perfectly and looked good (which it does!). He did a clear quote which I think was very fair, considering the time involved. He's a lovely man and I really appreciated the care he took in the whole job. Thanks very much Tim! 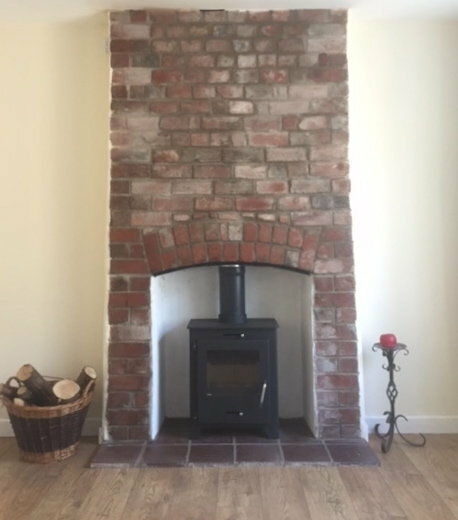 Installed wood burning stove/replastered and cleaned bricks and very happy with work completed. We did have a problem (not due to Tim) but with the fire (purchased separately) as it didn’t have the correct handle so Tim came back on an evening in the next week and fitted it – he collected it from the shop too. This was very professional, answered the simplest of questions. His workmanship was high quality and he takes pride in the work he completes. He cleaned up after himself each day. He has a great all round rapport. Tim is a polite knowledgeable young man starting his new business. Tim came out at short notice and delivered a quality service. Good genuine trademen are hard to come by. We had a reasonable quote, no hidden charges. Tim even picked up the stove and parts required from the dealer at no extra cost. His work is impeccable, cleaned up all the mess, left me with no mess at all. Great young lad who I would highly recommend. My stove looks amazing thanks to Tim.